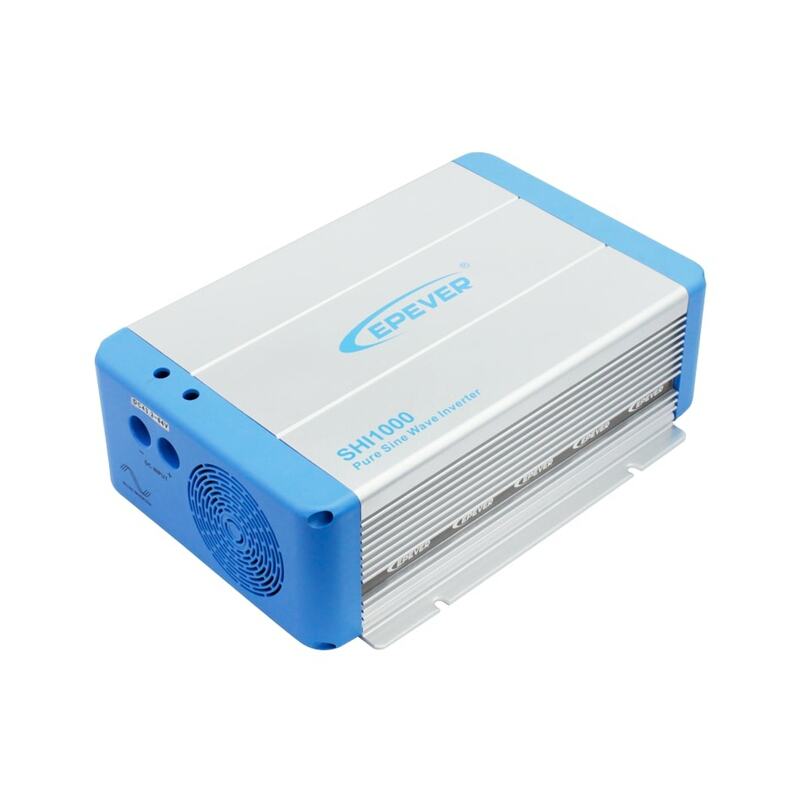 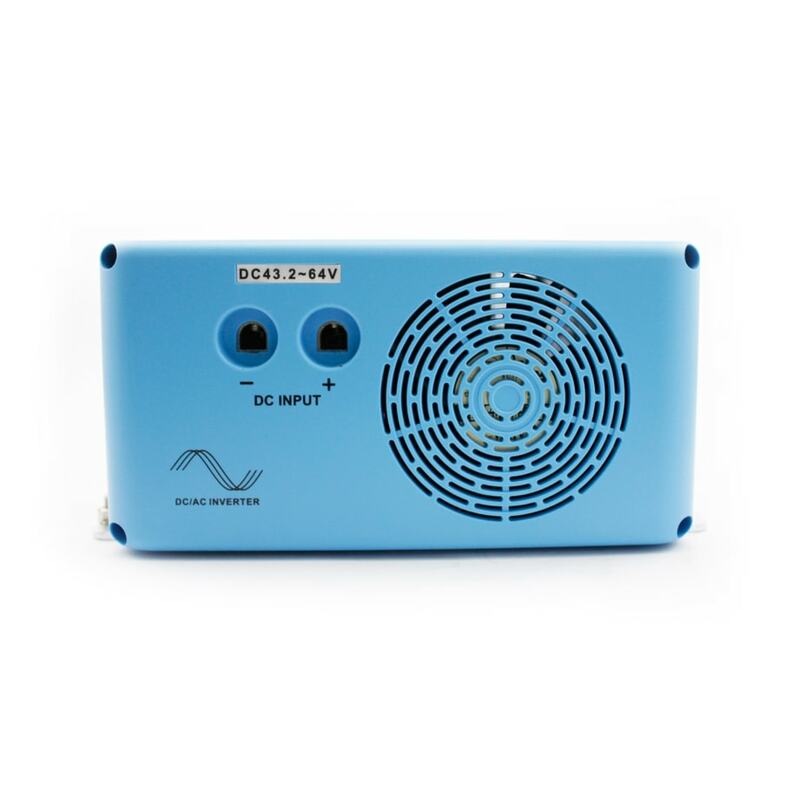 Pure Sine Wave Inverter SHI Series - KF Solar Tech Group Corp.
220/230Vac 50/60Hz based on full digital and intelligent design. It features high reliability, high efficiency, concise outline, small volume, easy installation and operation. 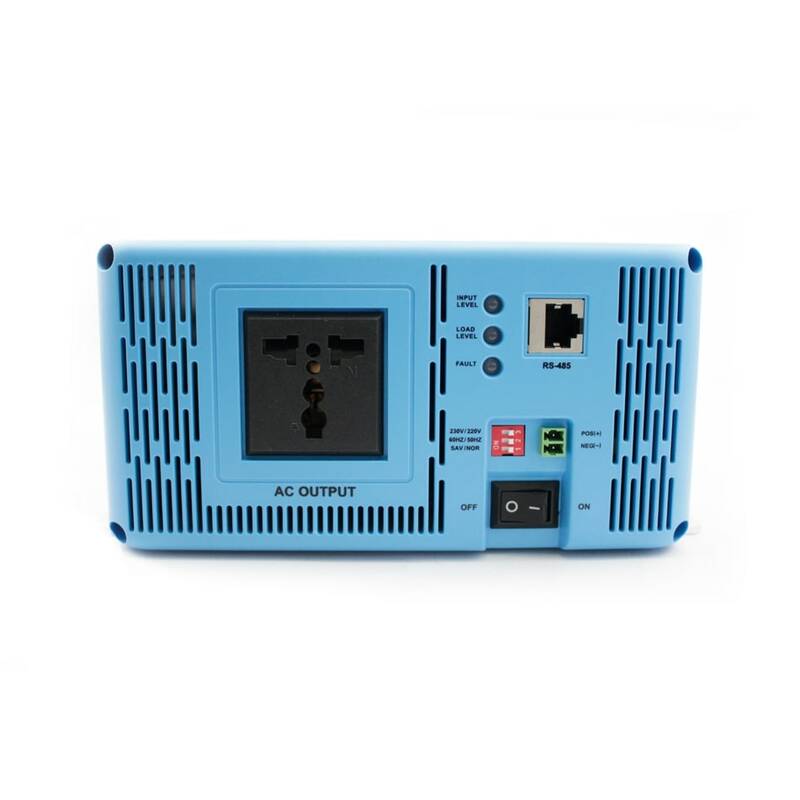 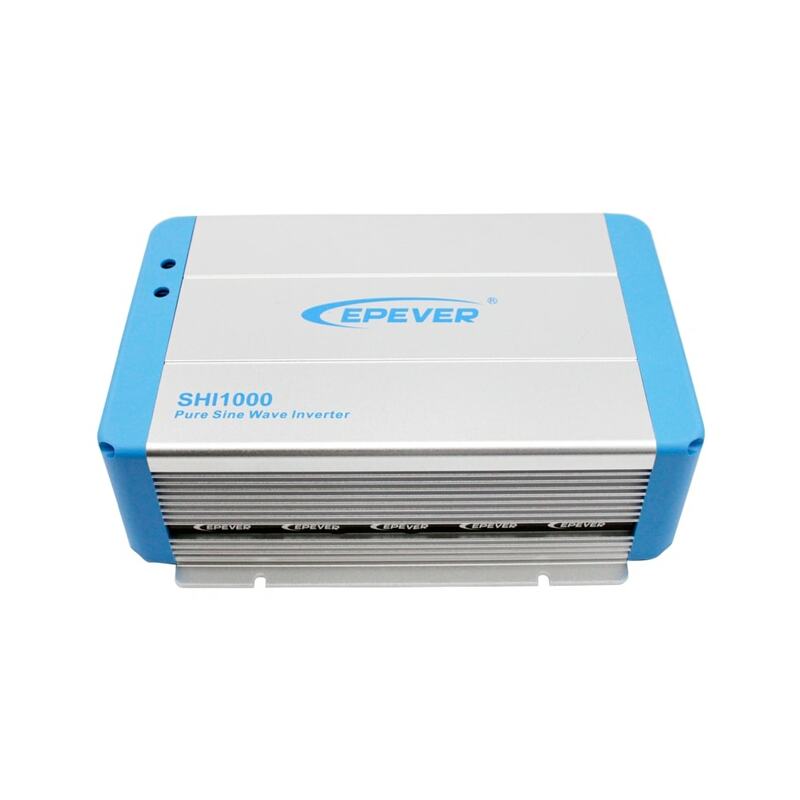 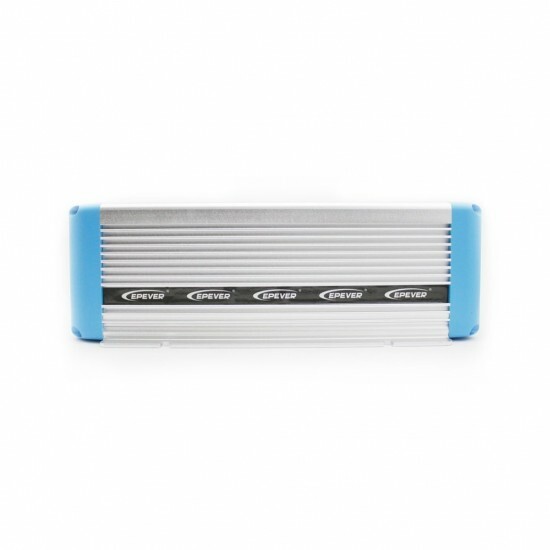 The inverter can be applied in many fields, such as household appliances, electric tools and industrial devices etc, especially for solar photovoltaic power system.